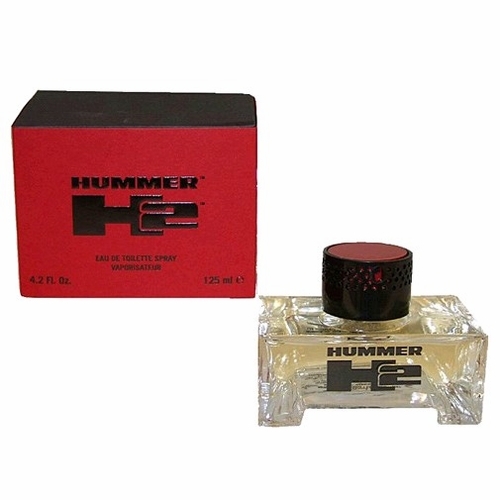 H2 by Hummer is a Oriental Spicy fragrance for men. H2 was launched in 2005. Top notes are cinnamon, mandarin orange and bergamot; middle notes are fir, bourbon pepper, cardamom, patchouli and sandalwood; base notes are incense, myrrh, leather and amber.